This is the world most advance high speed gate diver that is designed to upgrade all existing Training Weapon MOSFETs. 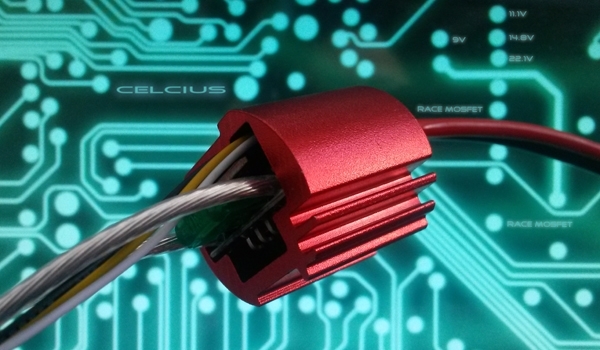 The CELCIUS Race MOSFET features an advance supply for the input logic to match the signal swing from the ECU. 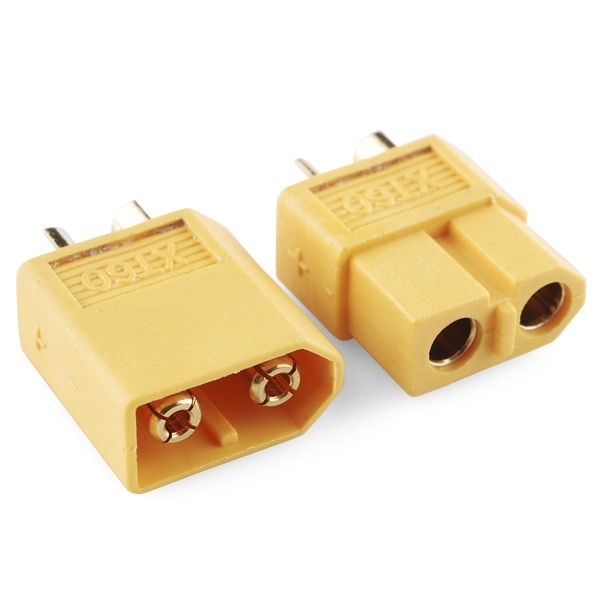 And adaptive shoot-through protection feature automatic logic supplies that turn on and off the external MOSFETs when an under voltage condition is present. The powerful rail to rail driver capability reduces switching losses in MOSFETs with high gate capacitance. Silver-Plated conductors results in extremely fast trigger reaction and Rate of Fire. The enlarged new heat-sink allows the MOSFET to cool even faster. 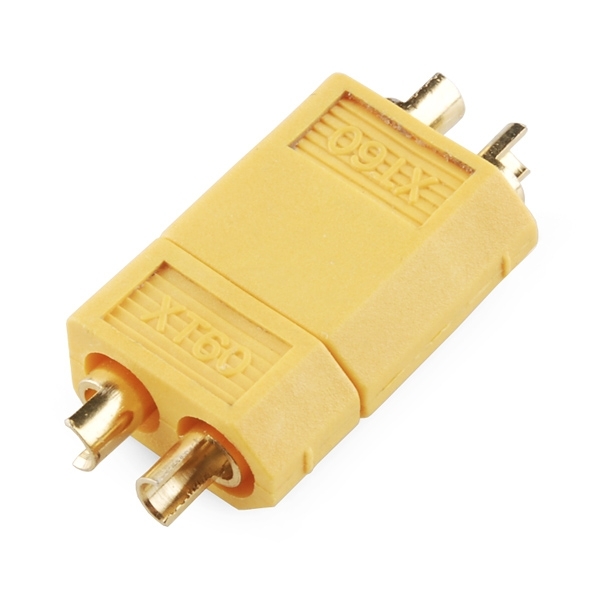 Compatible with PTW, CTW MX2 and above.